Homes for Sale in Del Webb Nexton in Summerville, SC. 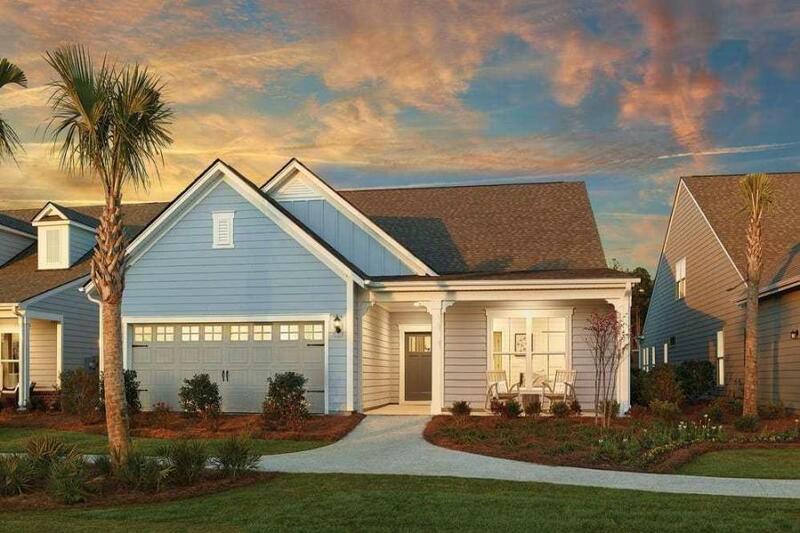 Del Webb Nexton is a 55+ community in Summerville located within the new community of Nexton. There are 11 floor plans available ranging in size from 2-4 bedrooms. Now selling!